With echoes of Kerouac, Lowry, and Bukowski, Matt Marshall delivers a penetrating, but oddly reassuring, look into the souls of the drifters, drinkers and all the rest of us who just don’t fit in. 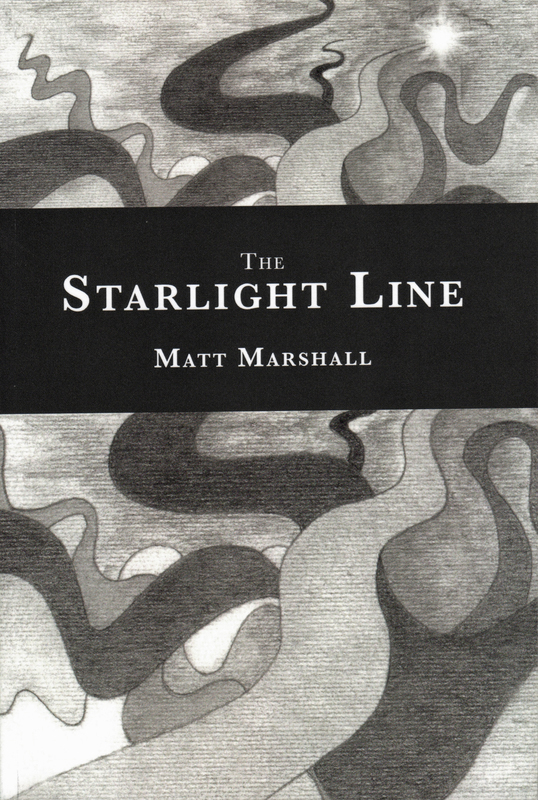 Matt Marshall’s novel, The Starlight Line, is a fascinating, complex, layer-cake of a book. The frame narration is semi-autobiographical; the narrator is a frustrated writer from Cleveland, searching for inspiration. The other layers interpenetrate and enrich the frame story: Jack London’s drug-addled wanderings; Trotsky’s assassination in Mexico; a writer’s search for Jack Kerouac’s mysterious muse, Esperanza Villanueva. Marshall’s skillful technique allows him to experiment with a variety of narrative voices that work like various instruments in a symphony. The voices add texture and depth to the story. 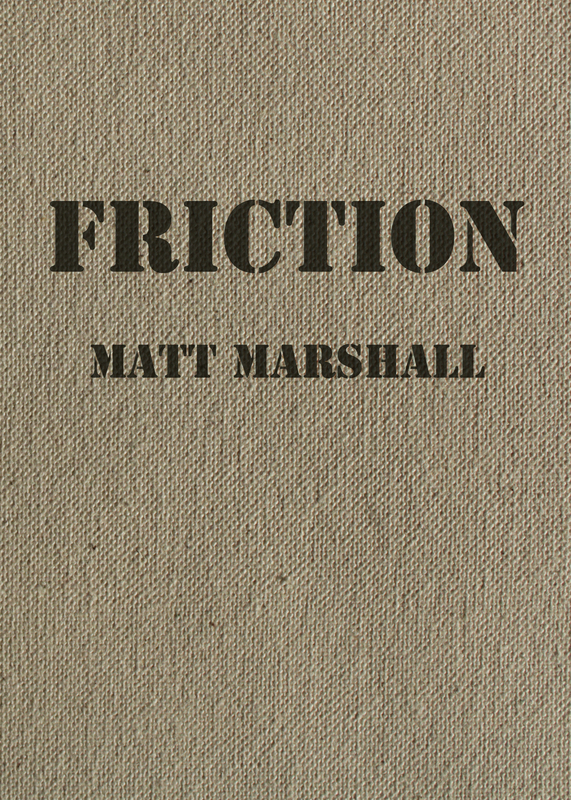 In effect, Marshall produces a novel that is about the process of fiction writing itself. 2014: Year of tumult. The planet continues to warm, pro-Russian militants seize large swaths of Eastern Ukraine, the Islamic State rises to terror in the Middle East, Syria splinters further toward collapse, Ebola breaks out in West Africa, unbridled white cops cut down unarmed blacks in U.S. cities, heroin kills indiscriminately throughout the Midwest (and beyond), a floundering man meets a desperate woman wheeling her bike off the velodrome in Cleveland. An unstable novel for unstable times.